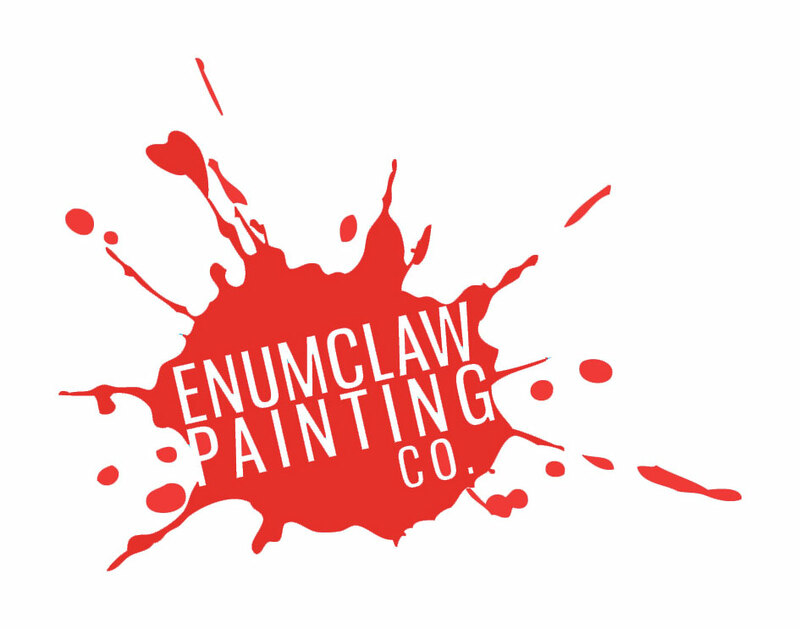 Repair Work – Enumclaw Painting Co.
We do drywall and paint repairs. If you’ve had minor leaks and paint, texture or drywall has been damaged we can repair it. We mask off large areas to keep your house clean, do our work for the day, clean up our masking and supplies sweep/clean if needed to be as minimally invasive as possible. Repairs like this can take 3-10 days, each day being a different step. Here is an idea of how it often goes, each step doesn’t take too long, usually just a few hours each. We first remove damaged paint/mud and then prime. Day 2 we rough coat a layer drywall mud. Day 3 we do a light sanding followed by another coat of mud. Day 4 will be a skim coat of mud, we often do multiple skim coats, sometimes this can take a few extra days per coat. Day 5 we prime the raw mud. Day 6 we texture if needed and prime the texture. Day 7 we paint. We also do paint repairs, we have had customers in the past who have had low quality work done inside their home and needed it repaired. It isn’t an ideal situation and can often be avoided. If the painters work seems to me low quality in the beginning of the job, it will very likely stay low quality until the end. It is much harder to re-do and repair work vs doing it right the first time.